"A sobering book on how armies burnish their brands. . . a detailed, eye-opening investigation." "Guerrilla Marketing is a fascinating book that illustrates how the government’s turn to marketing blurred the boundaries between war and peace by penetrating deep into the emotional space of insurgents and their families. 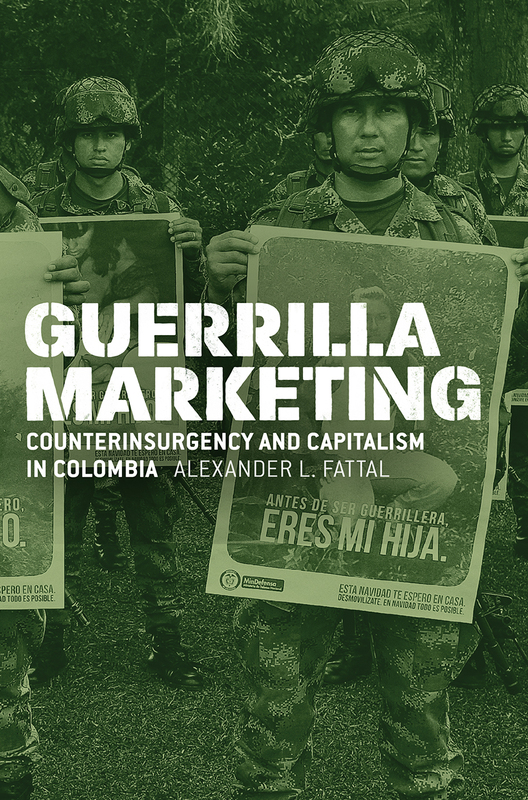 It is a well-written account that intersperses analytic chapters with the author’s riveting interviews with FARC insurgents, which offer a view into how the rebels understand what has happened to themand sidesteps PAHD propaganda. The book should be read by anyone trying to understand contemporary Colombian society."